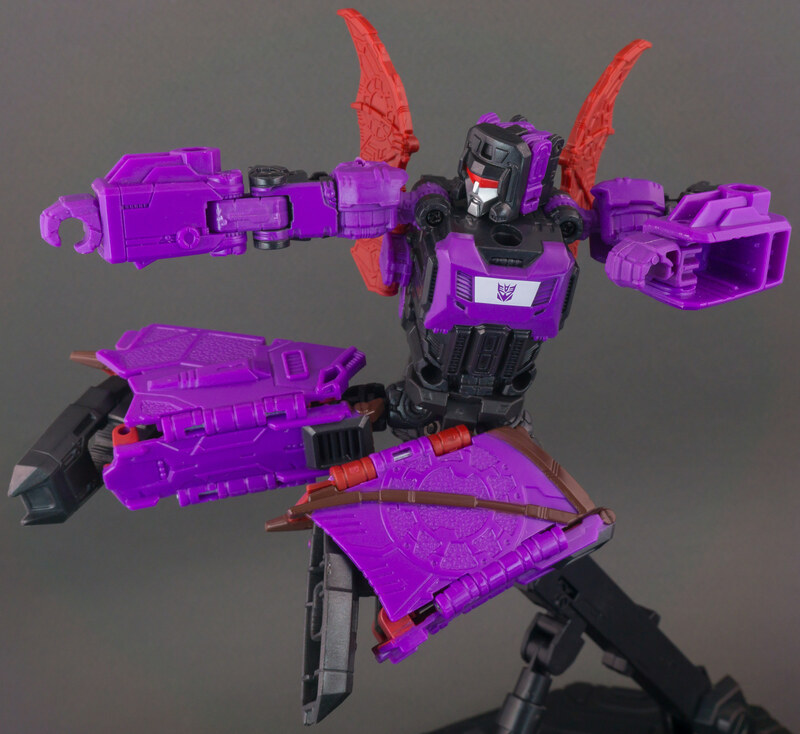 Next up, we’re rounding off our coverage of the Takara-Tomy releases of the Transformers Legends Headmasters with the Decepticon hypnotist, Mindwipe! 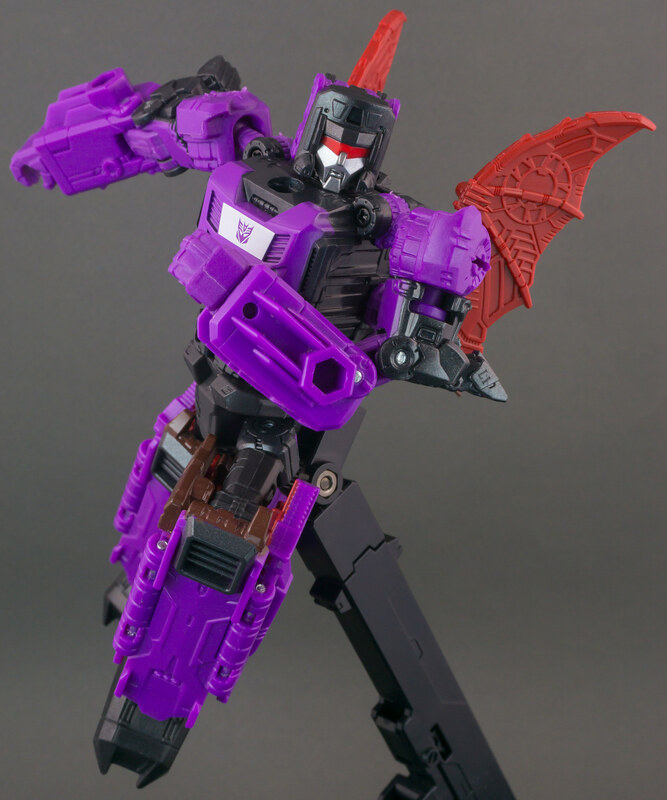 Mindwipe has perhaps one of the most creative transformations to come out of the line in recent times. 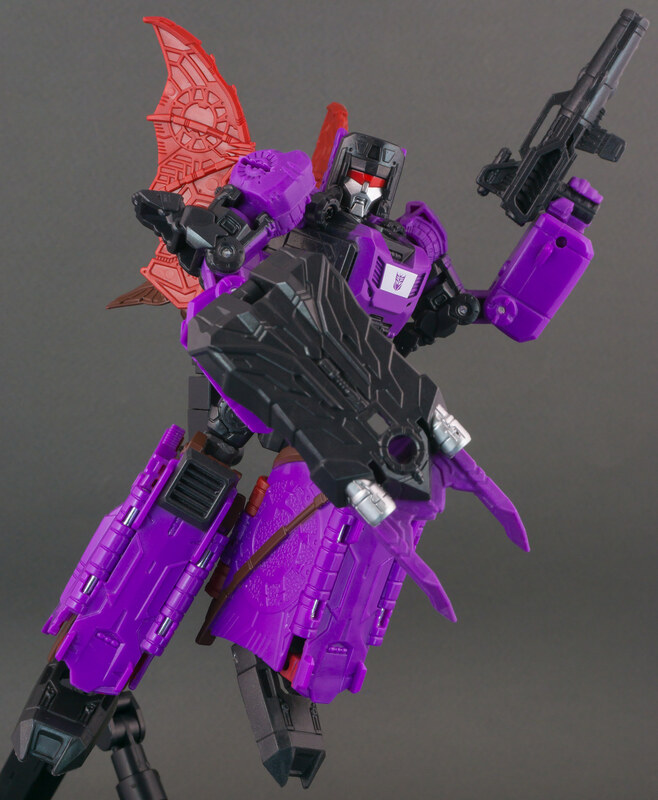 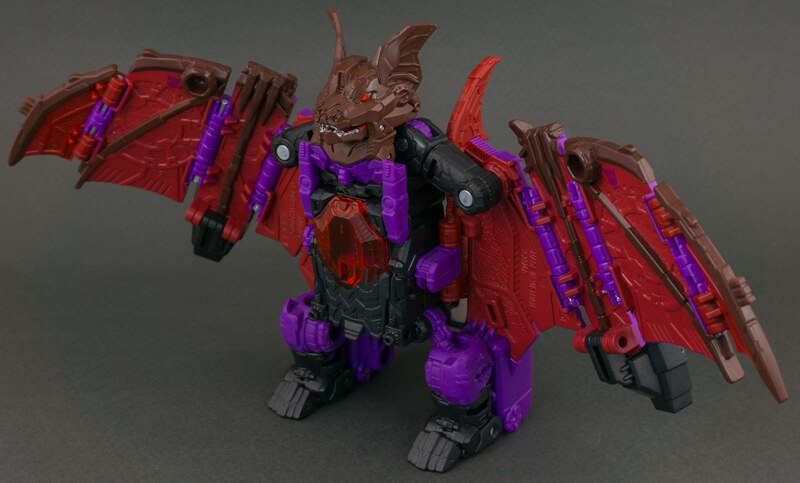 His bat wings neatly fold up to make his legs, while a set of smaller wings create the illusion that his wings have just “shrunk” for the robot mode. 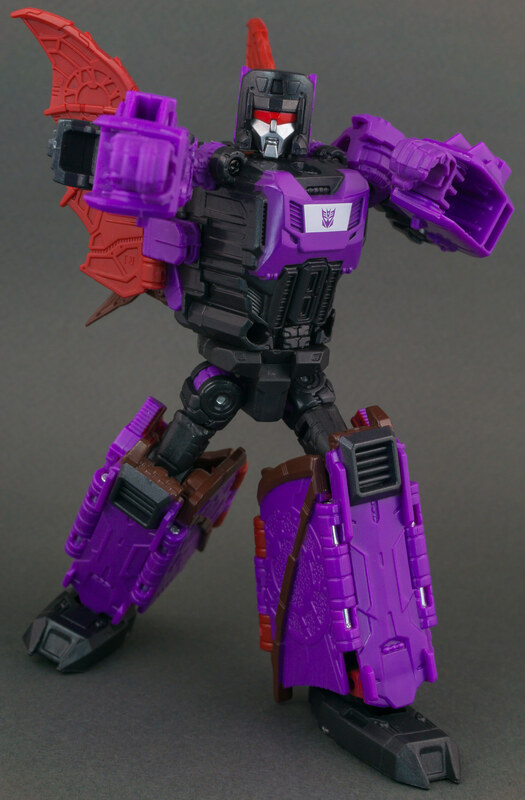 It’s a great and creative touch, one that makes for a slimmer robot profile than the Generation 1 toy, who I always felt was a little boxy. 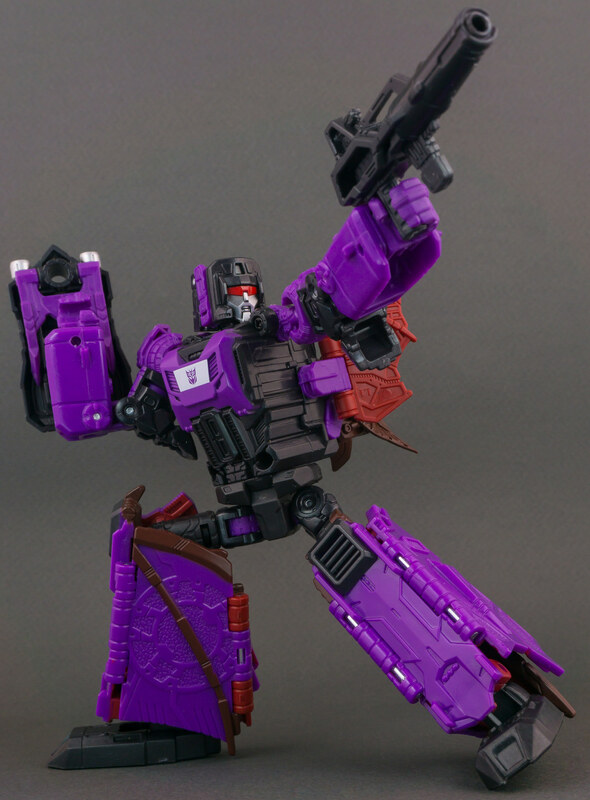 It’s also one of three Deluxes within the Titans Return line who we feel have really raised the bar on how creatively these toys can change between modes (Triggerhappy and Topspin are the other two). 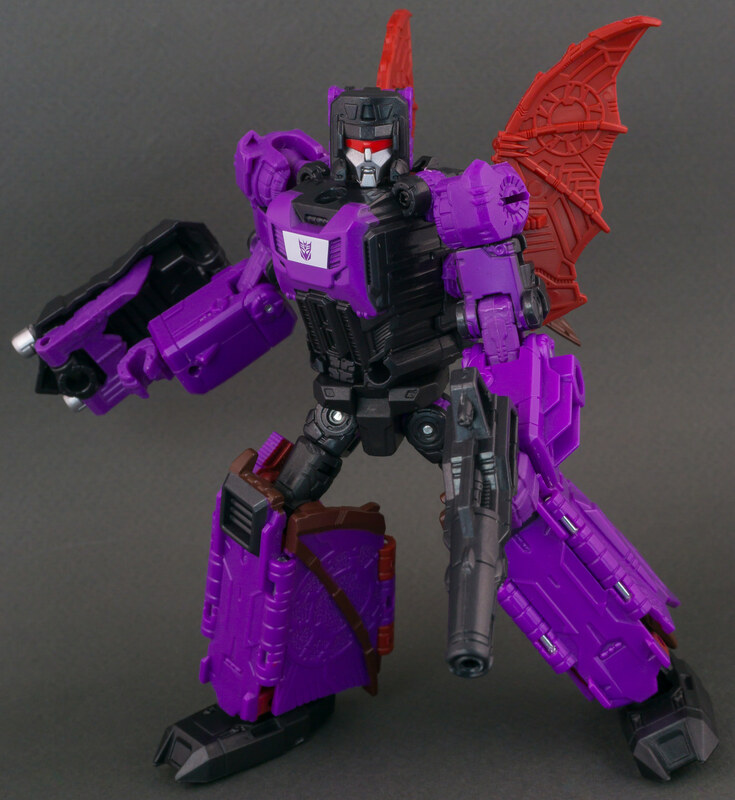 Takara’s release sports a dramatically different paint job to Hasbro’s version, with a deco based on the Headmasters cartoon version / toy complete with purple arms and red bat wings. 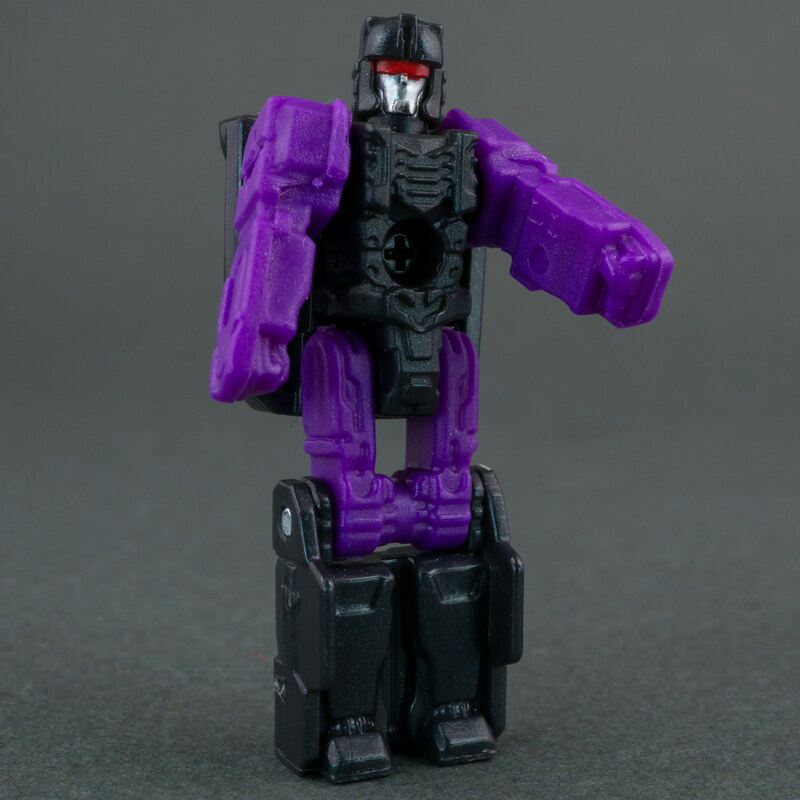 The head is also redone to reflect Mindwipe’s high cheekbones and long chin from the Headmasters animation. 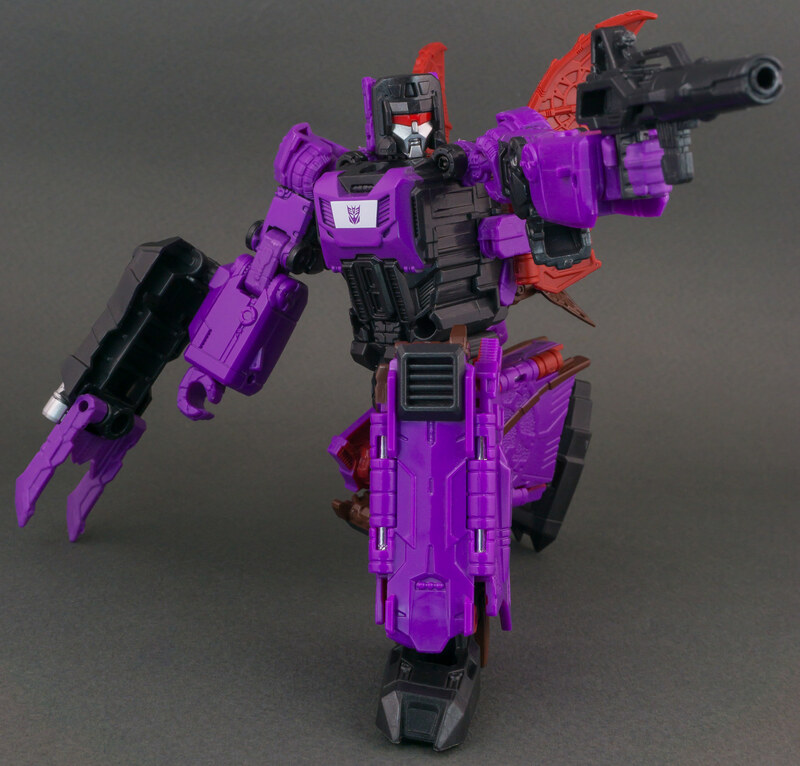 As usual, it depends on how you feel about Mindwipe if you feel this one or the Hasbro version are the better looking – but however you color it, and whatever head you put on it, it remains a cool toy. I never even knew that existed! 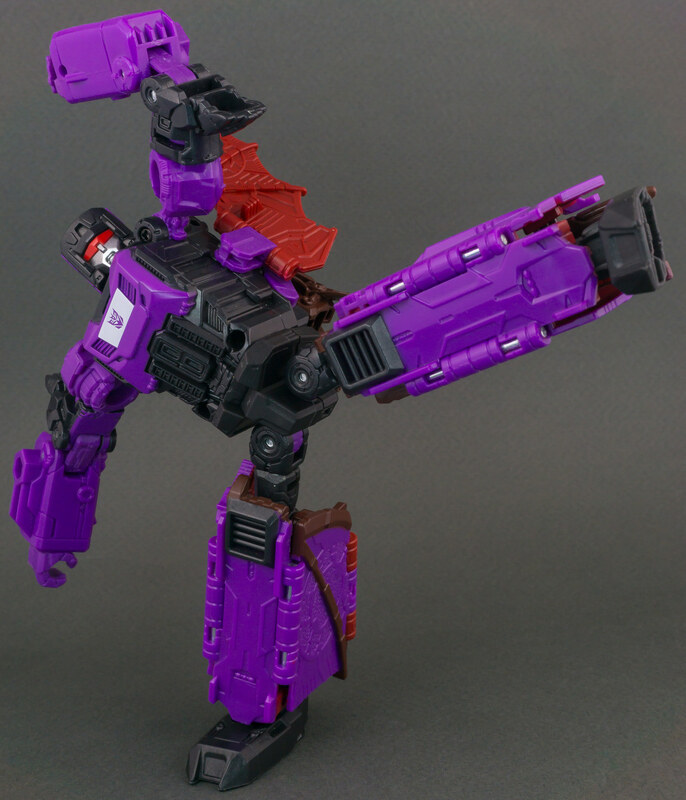 I suspect gravity would stop it happening at any rate. 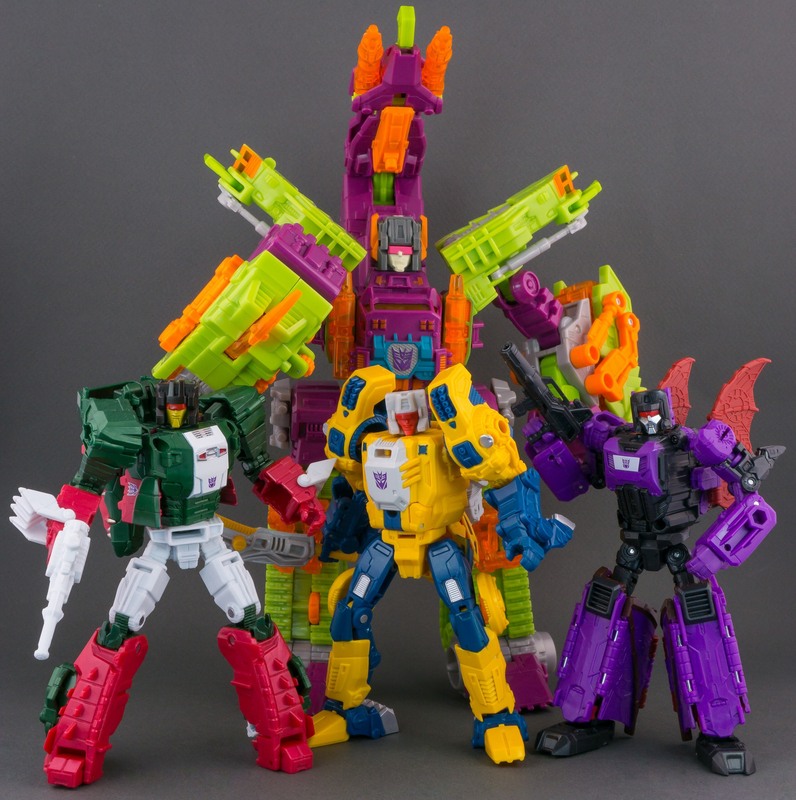 Go on, give it whirl..
Where is the photo with its famous Trio Formation (Buddha Formation)? 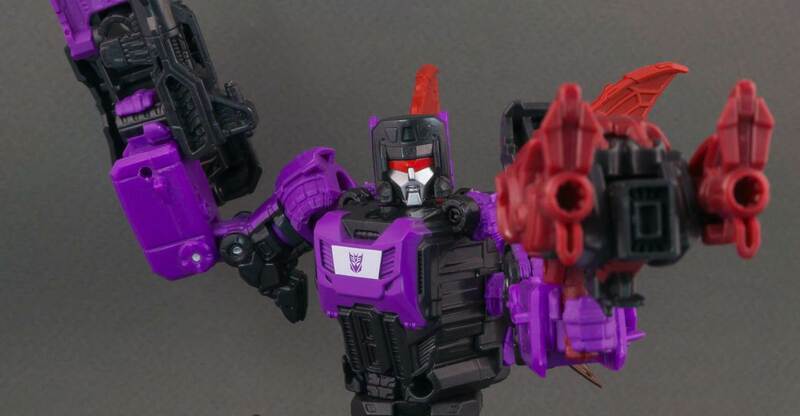 Still disappointed with this version of Mindwipe. 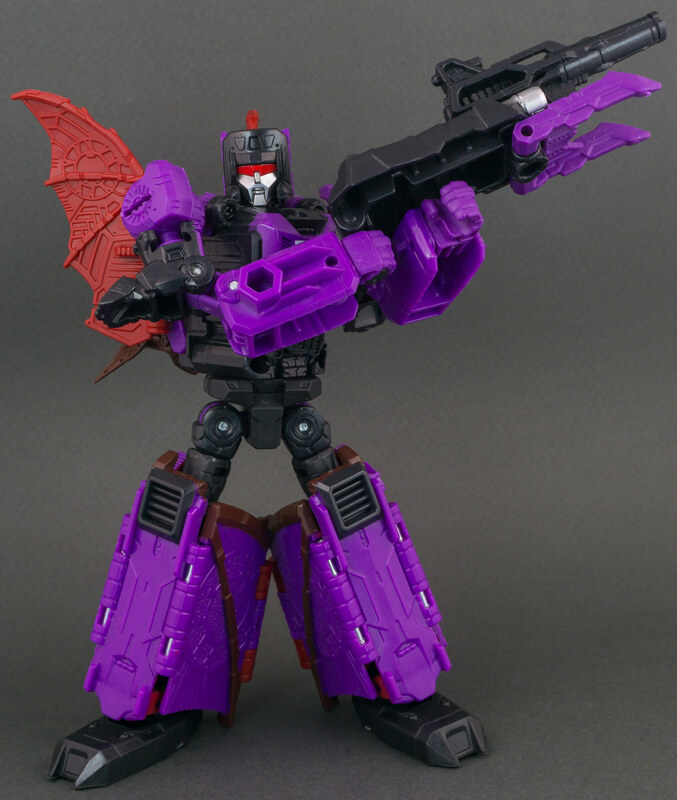 The Bat mode is trash and I hate the goofy flat feet in bot mode. 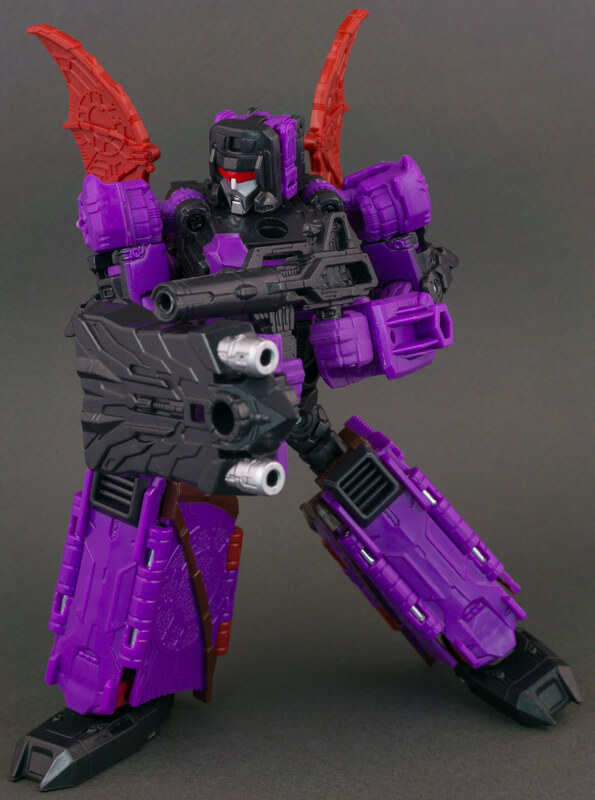 Only bought it because it was on sale but I still have buyers remorse…. 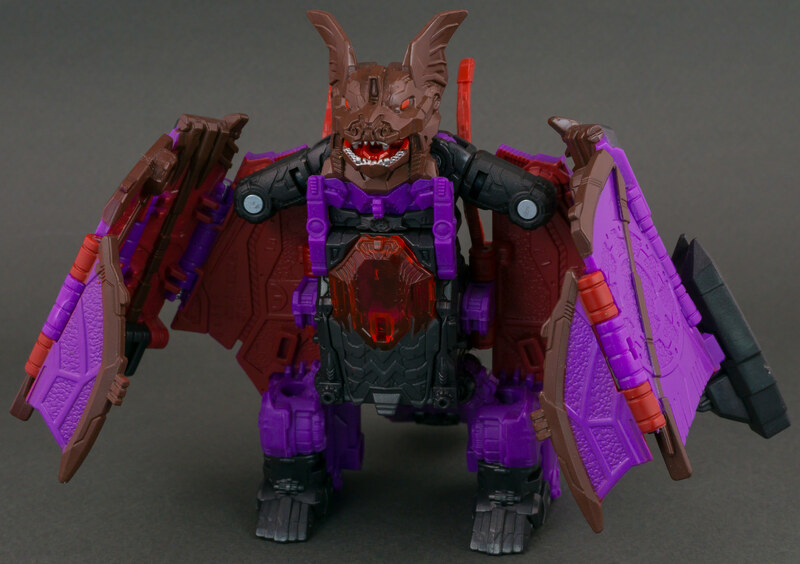 So any "CHUG" figures I feel has too many flaws won't be so lucky in the future, clearance or not! 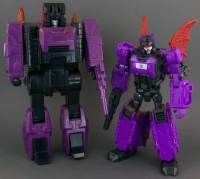 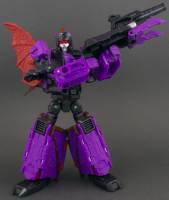 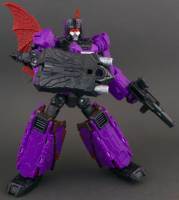 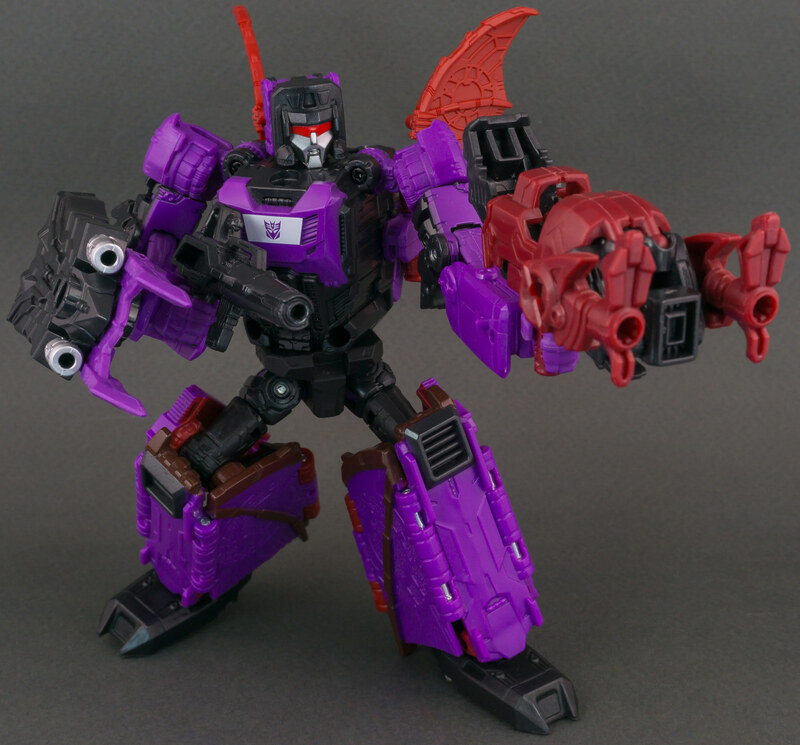 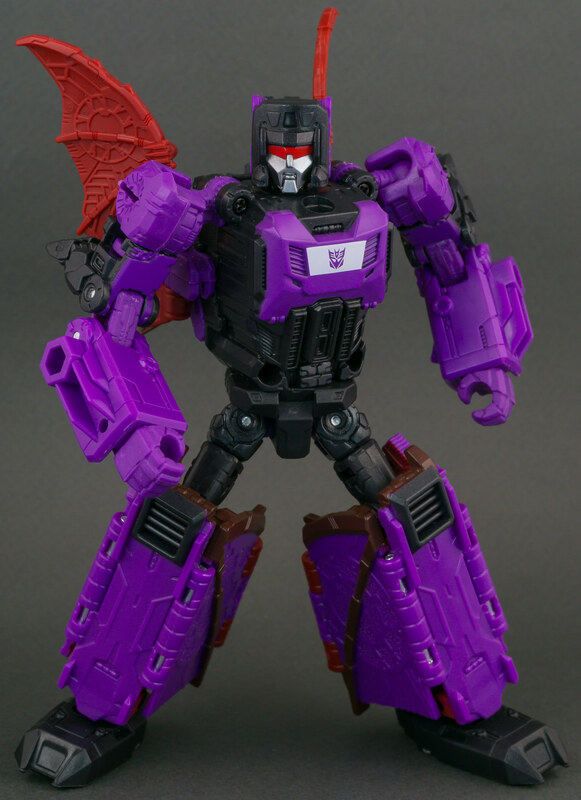 Other than Krok from Skullsmasher it's really surprising TR Mindwipe and Wolfwire never saw a mainline remold or recolor (other than the eHobby Convoybat) especially given how the four TR Autobot Headmaster molds were reused. 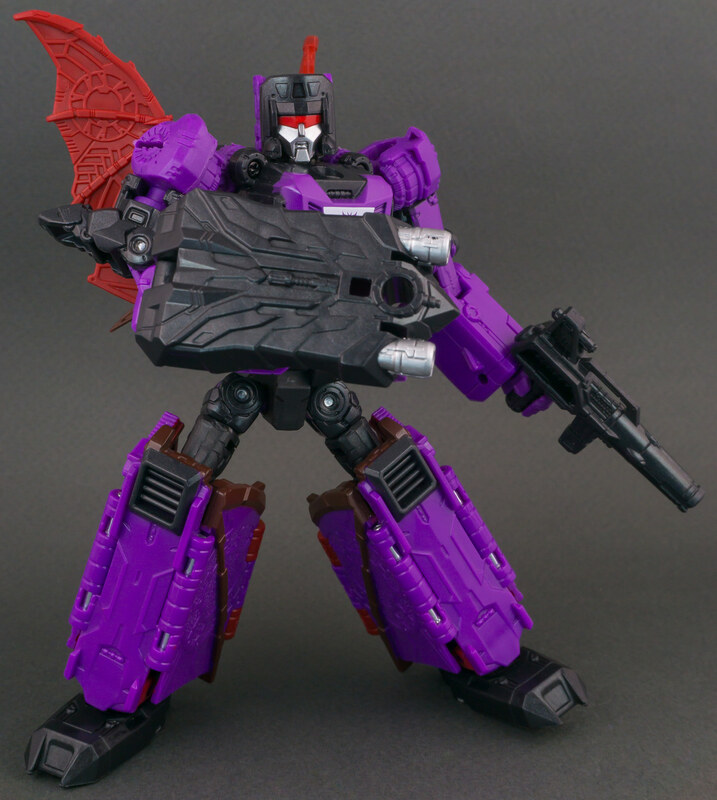 Damn it, now I need to dig out my Botcon Scorps to put with those headmasters in the display. Mindwipe is one where I prefer the Hasbro version, but all around, it is my least favorite mold of the 7 OG headmasters. Damn it, this also reminds me that I need to scour my hiding places to find my G1 Mindwipe's clear door. 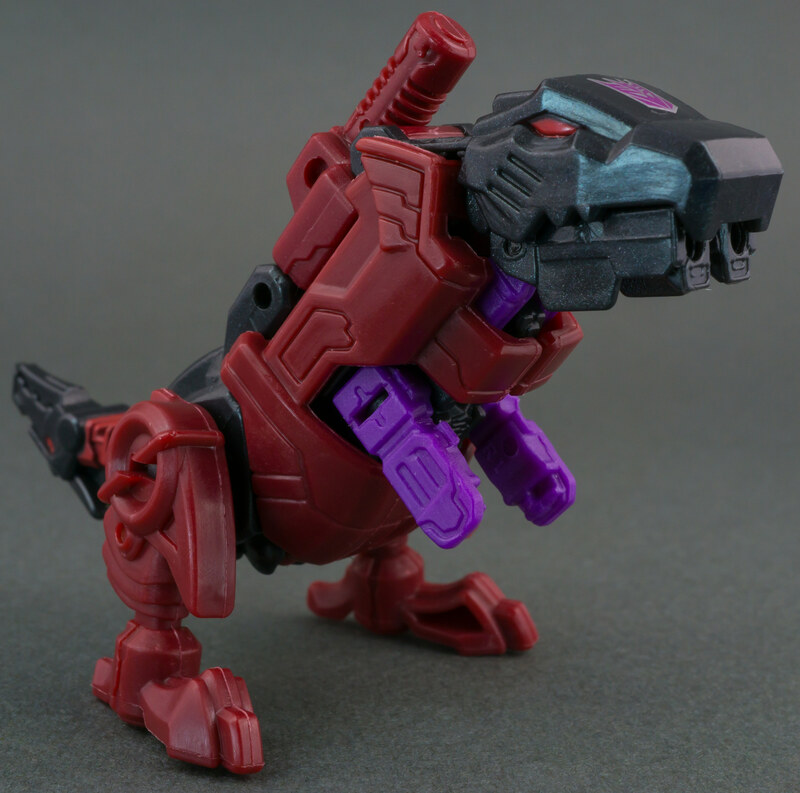 Bought a cheap Mindwipe missing it because I had one laying around, and subsequently misplaced the piece in the week or so it took to ship it to me. Such blasphemy Sol, how could you miss this out?! Just wait till we get both Apeface & Snapdragon before you attempt this formation yeah? 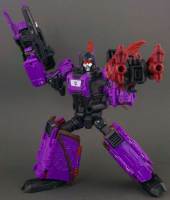 Awesome stuff @Sol Fury ! 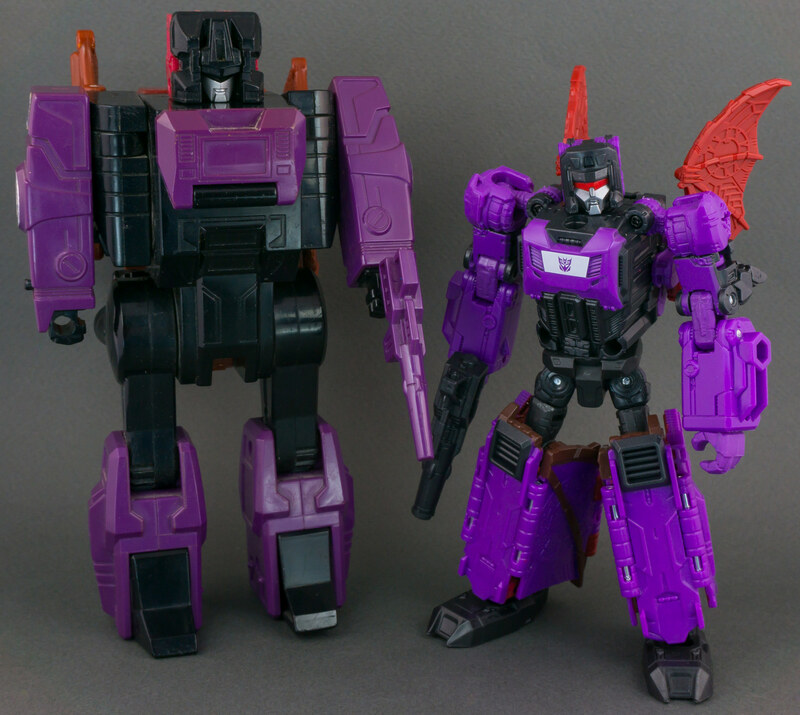 Legends Mindwipe and his fellow HM Decepticon buddies look great together! 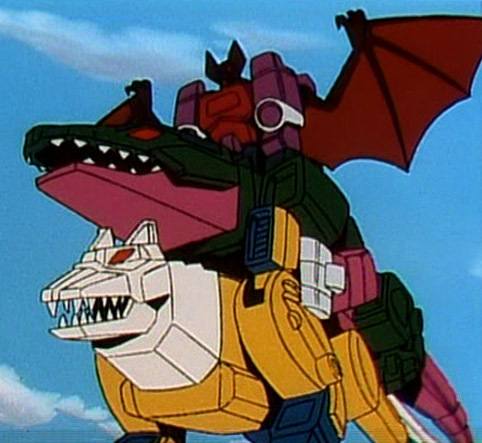 Its the great SF gallery takeover . 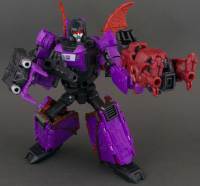 The Decepticon Headmasters were always such cool toys, and I remember of the three always being drawn to Mindwipe when we eventually got him back in the day. In the modern updates I'm also drawn to Mindwipe because of his exceedingly clever transformation. 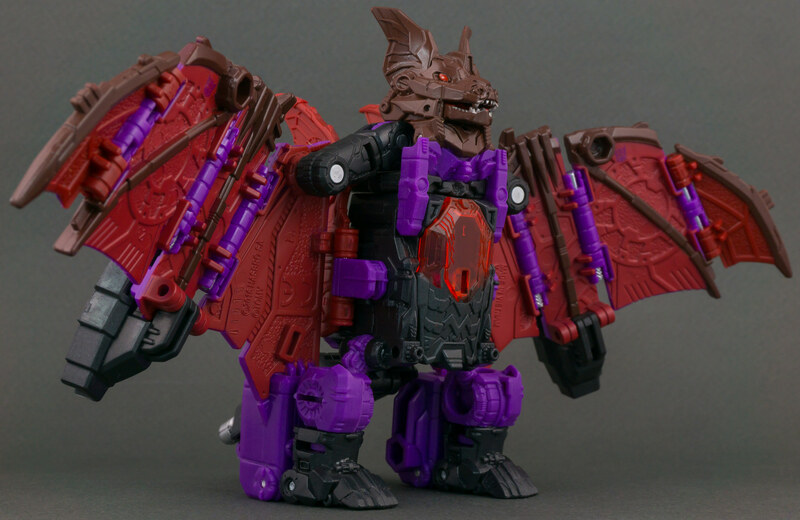 Is that good design and a cool look at work, or the work of the original hypnotist bat? 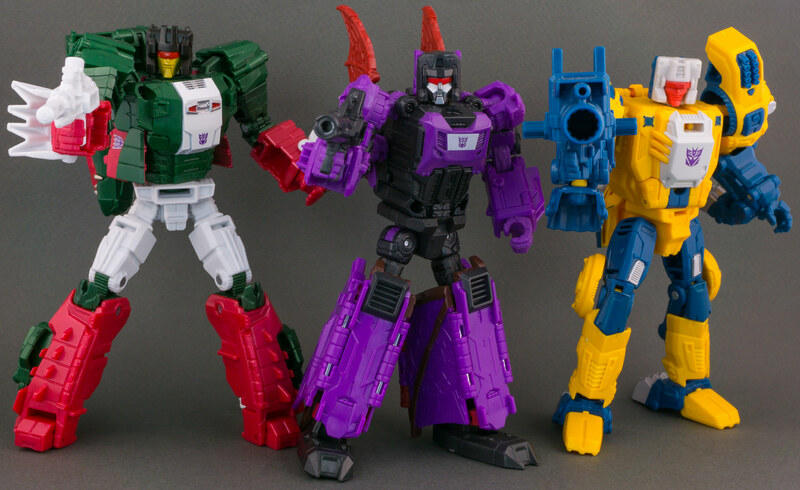 Transformers Legends Decepticons with Timelines Scorponok. 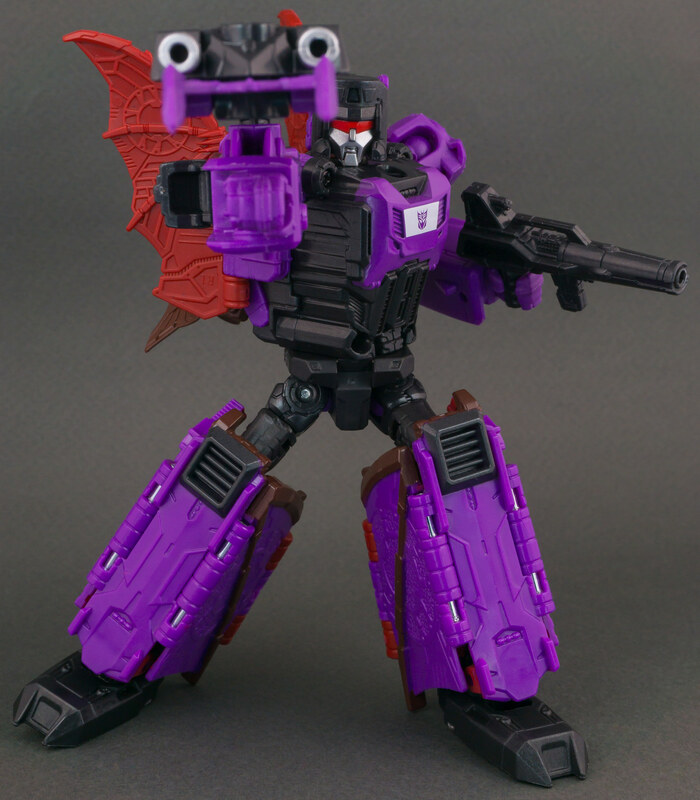 Yeah, a Titan Scorponok would be cool, but I do like this one for having a Scorponok in scale with his minions.